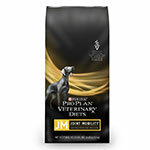 Purina Veterinary Diets® JM Joint Mobility® Canine Formula (6 lb bag) offers dietary benefits that provide optimal nutrition while meeting your adult dog’s or growing puppy’s special needs. 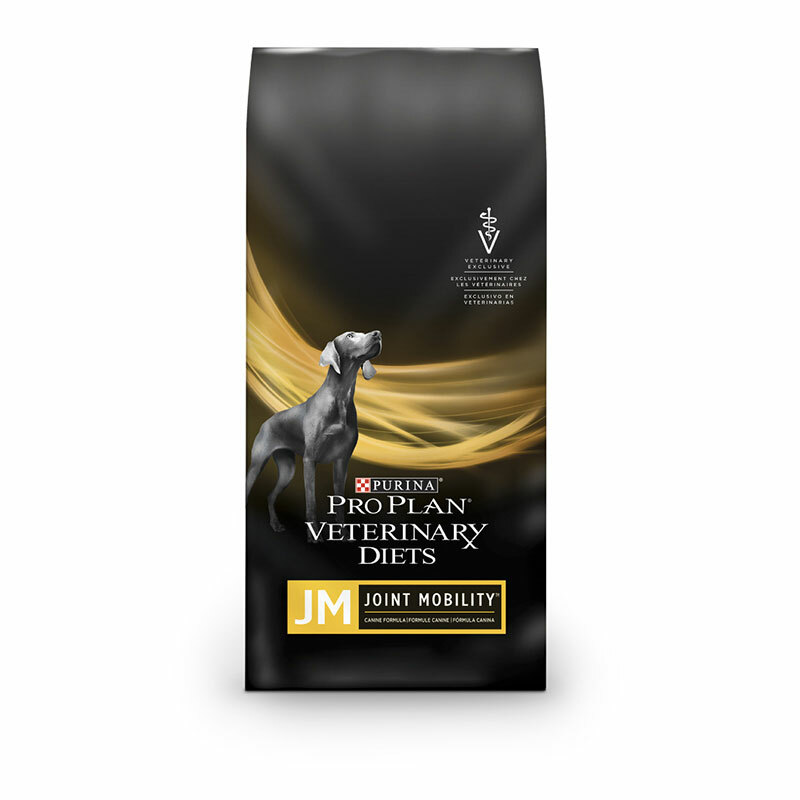 If your dog exhibits any of the following signs, contact your veterinarian to schedule a physical exam and ask if JM Joint Mobility® Canine Formula could help. Has difficulty getting up in the morning or lying down for a rest. Limps or appears stiff after exercise. Tires easily or lags behind on walks. Reluctant to climb steps or jump up. Pants excessively when he doesn't seem hot.